(September 26, 2018) – Black-owned publisher Just Us Books, which marks the beginning of its 30th year this October, and BCP Digital Printing, the printing arm of Black Classic Press, which is also Black owned and celebrating its 40th year, have announced a joint printing relationship. 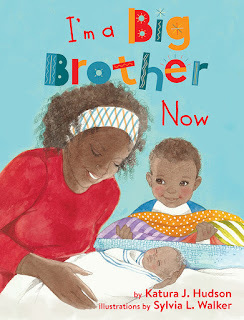 Just Us Books will use the printing services of BCP Digital for its middle reader fiction and non-fiction titles. 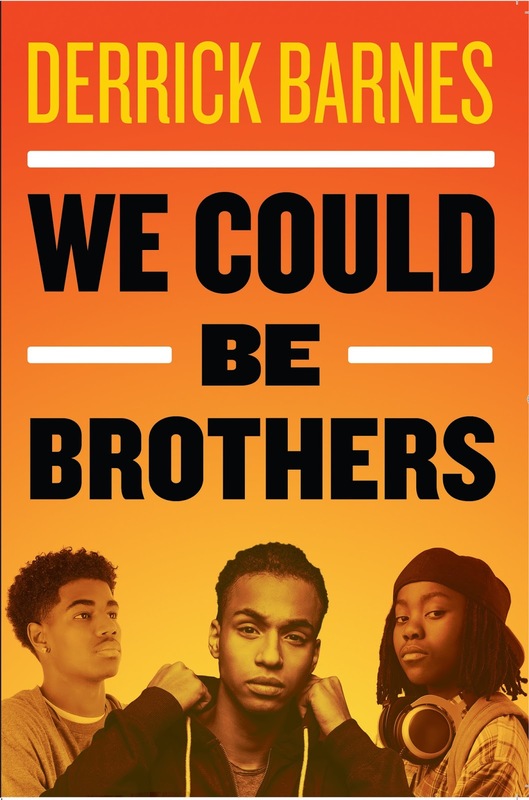 BCP Digital has already begun printing five Just Us Books titles: Book of Black Heroes: Great Women in the Struggle; Poetry from the Masters: The Pioneers, and three books in its Kid Caramel mystery series: Werewolf of PS 40, Case of the Missing Ankh and Ghost Ranch. 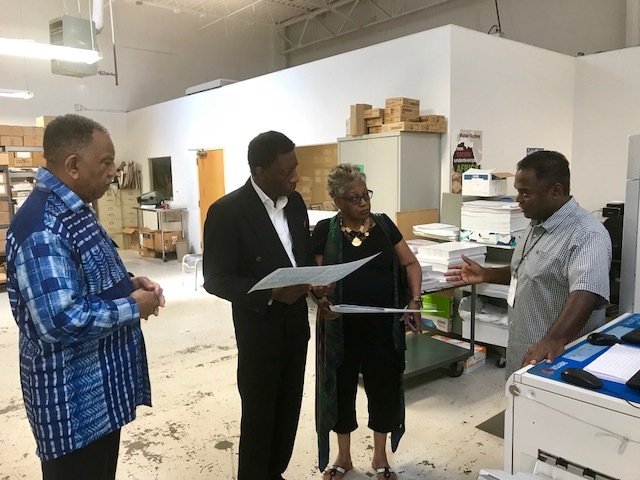 Wade Hudson, president and co-founder with his wife Cheryl of Just Us Books, says attending Black Classic Press’ 40th anniversary celebration this past May is what sparked the idea for the printing services of BCP Digital. 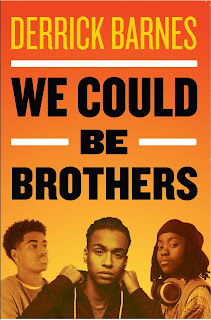 “Just Us Books partnering with BCP Digital is another way for Black businesses to continue high quality work while supporting each other,” Hudson adds. Paul Coates, owner of Black Classic Press and BCP Digital Printing is also pleased with the new partnership. “Working with Just Us, the largest and oldest of our young adult and children’s book publishers is great honor. Just as important - it’s a continuing example of how Black businesses can support each other,” says Coates. BCP Digital prints for publishers, self-publishers, and organizations large and small. The company currently prints books for several other Black owned publishers including Third World Press Foundation, founded by Haki Madhubuti, and Africa World Press/The Red Sea Press, founded by Kassahun Checole. 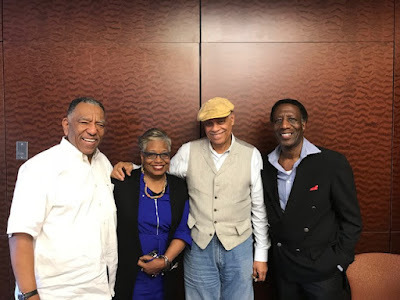 Together with Black Classic Press and Just Us Books, the companies comprise the few remaining “legacy Black publishers” that are still operating in the US. Founded in 1978, Black Classic Press is devoted to publishing obscure and significant works by and about people of African descent. It specializes in republishing works that are out of print and quite often out of memory. 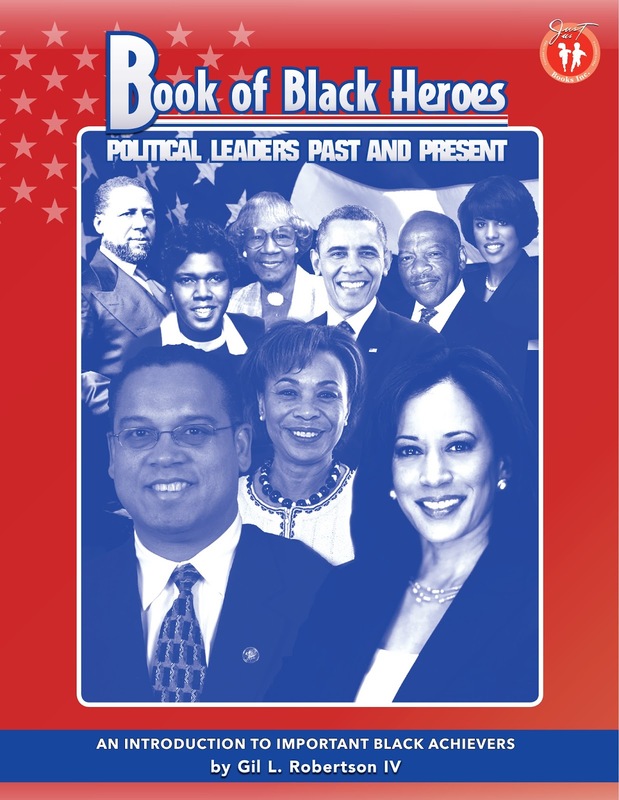 The company began publishing because it wanted to extend the memory of important books that have helped in meaningful ways to shape the Black diasporic experience and our understanding of the world. BCP Digital Printing was launched in 1995 as a short run press.